See the latest from the J Reynolds team below. 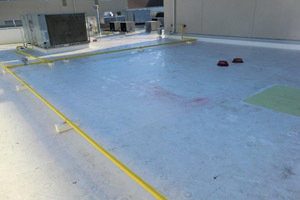 "The owners report that the installation has eliminated all leaks from the roof and has lowered their energy bills. 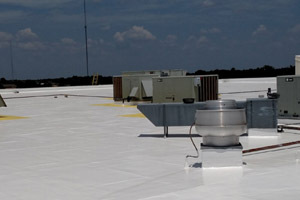 This has allowed maintenance personnel to focus on other work orders within the school district as the roofing and cooling budgets were reduced and dollars were shifted to update and/or replace needed." 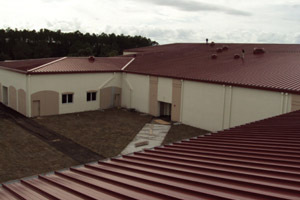 "From project inception through punch list, this project required over 75 inspections by local building officials. 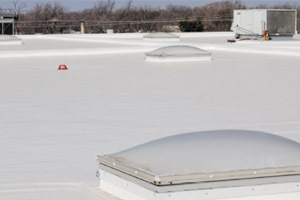 The Garland/DBS team passed every one of them, and was frequently complimented for the craftsmanship of the Saginaw, Texas based roofing installer, J Reynolds & Company, Inc."
"I can say I'm very pleased with the way the job went from the bidding process to the final inspection." "The workmanship quality appears exceptionally high overall and it’s a very nice looking roof installation."